The date for the second instalment of the Battle Of Zimbabwe has been confirmed. Highlanders will host Dynamos on the 5th of August at Barbourfields Stadium. 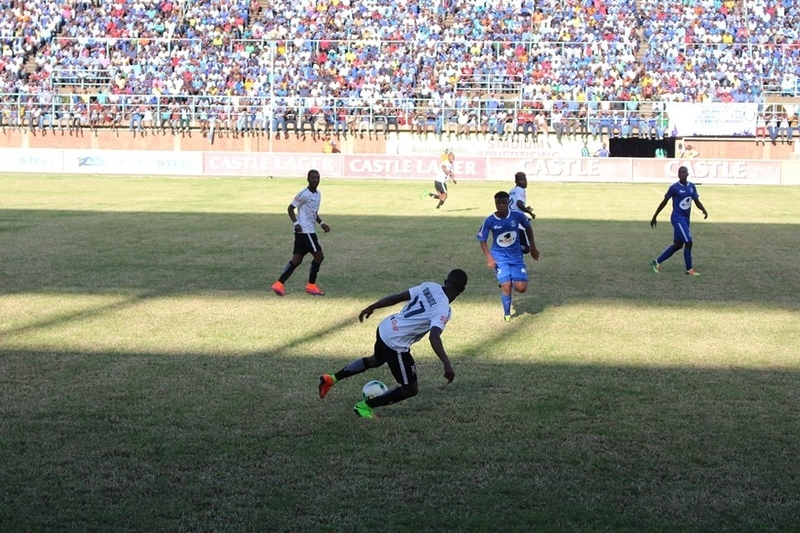 The first leg of the tie played in May ended in a 1-0 victory for Tshilamoya and a win next month will see them complete a double over their rivals. The clash is the headling encounter of Match-day 21, with other PSL giants, CAPS United also in action on the same day against Black Rhinos in the capital. Log leaders Fc Platinum face Bulawayo City on Saturday while Ngezi Platinum lock horns with Nichrut at Baobab Stadium.